Age-friendly Image – creating a positive view of ageing. 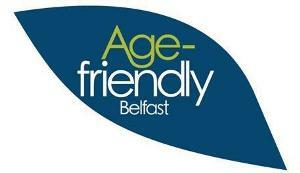 Age-friendly Lives – reducing life inequalities and isolation. Age-friendly Neighbourhoods – creating friendly places to live in.